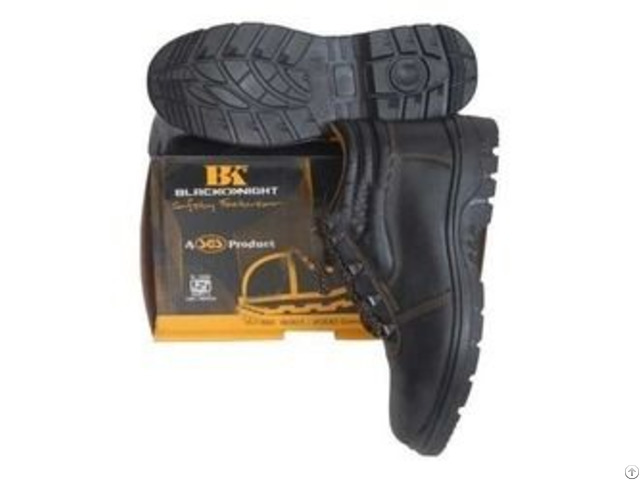 Keeping in sync with the current market trends, we are trading and supplying an extensive collection of Black Knight High Ankle Safety Shoes with comfortable sole. 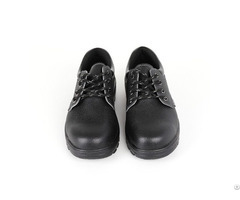 At vendors' end, these safety shoes are precisely designed using premium quality leather and advanced technology in accordance with the latest norms of the industry. 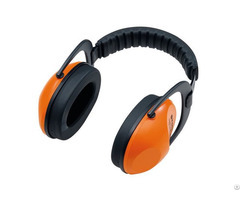 In addition to this, these safety shoes are available in a variety of sizes, designs and colors to cater specific demands of our valuable clients.